Summer is just around the corner, so now is the perfect time to mail your Summer Camp announcements to families in your area. We can help you find families with Children in your area, who are likely to want to hear about your Summer Camp and children’s programs. Target families who have Children 0-18 or narrow in on families who have Children of a certain age range (ex. 10-17). Find families by zip, city, county or state or target households that live in a certain mile radius around your location. Mail your Summer Camp and Summer Program mailers now, and reach families before their schedules fill up! Find a Mailing List Now! Mailing list that is clean and up-to-date so your lovely mailing piece reaches the right destination. Get these 3 items right, and you’re on your way to a successful campaign! According to the recent Accenture Global Consumer Pulse Survey, 51% of customers in the USA switch providers due to poor customer service. This 51% makes up a $1.3 Trillion loss! Having to contact a company several times in order to address the same issue. Being put on hold for a long time. Having to deal with several representatives to resolve a single issue. So remember to treat your current customers like gold! Customers want to be listened too and understood; they do not want to be pushed aside or made to feel insignificant. 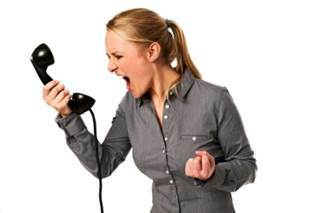 If they address you with an issue, try to handle the issue as soon as possible and in a timely, professional manner. Easter Sunday is just around the corner. 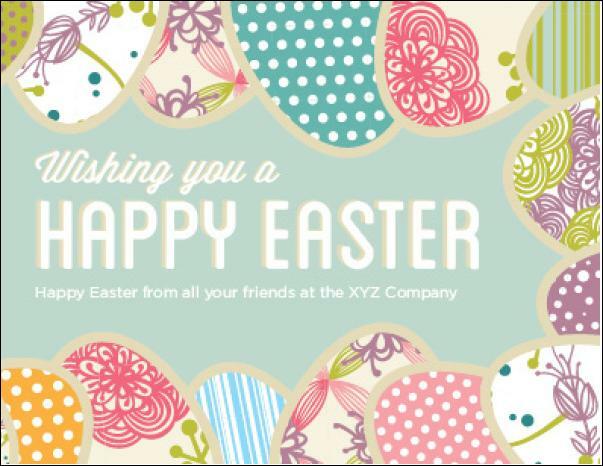 Have you mailed your Easter mailing yet? If you are a Church, School or Organization and hosting a special Easter Event, you should mail your invitations and announcements now, in order to reach your customers before Easter. To reach the largest group possible, try mailing your Easter campaign to current customers as well as to potential new customers in your area. Get a mailing list of households by zip, city or county, or target people who live in a certain mile radius around your address. You can choose to get a mailing list of all households, or you can be more specific, and target certain types of households based on demographics like Age and Income etc.